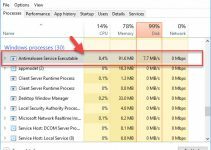 Learn how to fix “This app can’t run on your PC. To find a version for your PC, check with the software publisher” error message in Windows 10. 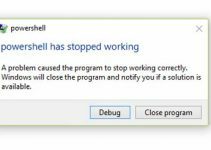 This error occurs when you tried to launch a just-installed software, launch a program after you installed some updates or launch an application after a long time. 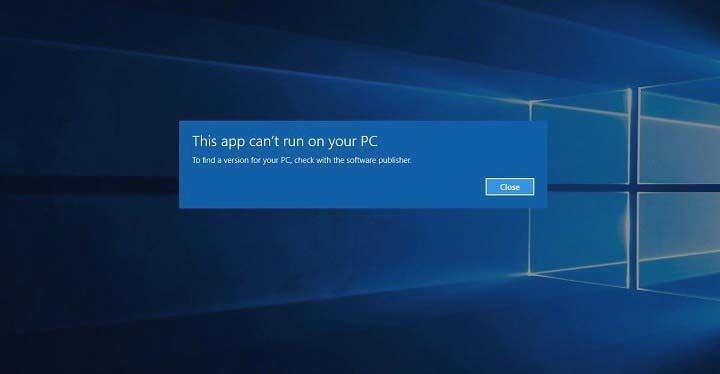 If you are getting “This app can’t run on your PC” error, this is probably because you’re trying to run 64-bit version of a program on Windows 10 32-bit. maybe you are using Windows 32-bit but you are trying to run a 64-bit application. So I recommended you should check if the application is meant for your version of Windows (32-bit or 64-bit), then download and install the app for your version. Step 1. Press Windows Key + I to open Settings app. Then you select Accounts > Family & other users. Step 2. Scroll down to Other people section and select Add someone else to this PC. Step 3. Next, you select I don’t have this person’s sign-in information. Step 4. 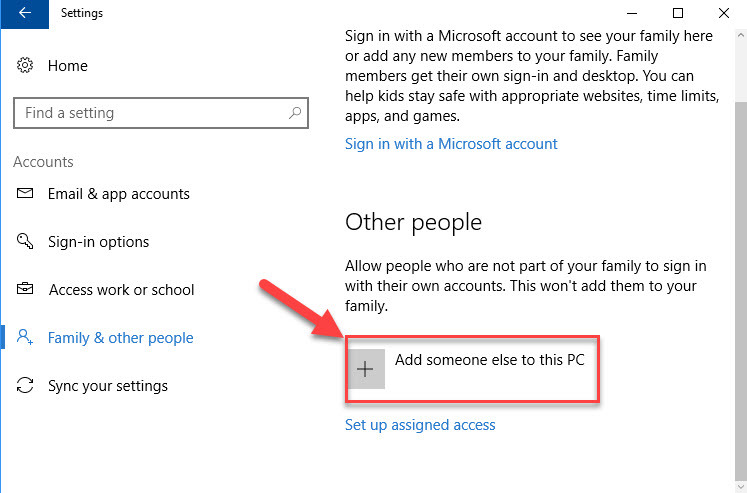 Moving on, you select Add a user without a Microsoft account. Step 5. Now you type the name and password for the new administrator account. Step 6. From Other users section. you choose the new account and click Change account type button. Step 7. 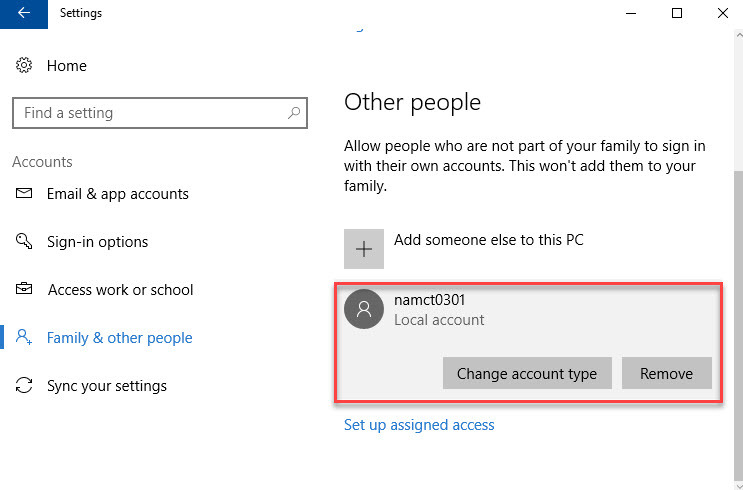 From Account type menu, you select Administrator then click OK.
After changing to your newly created Administrator account issues with “This app can’t run on your PC. To find a version for your PC, check with the software publisher” error message should be resolved. According to Windows 10 users, SmartScreen can usually cause “This app can’t run on your PC” error, so I highly suggest you disable it. 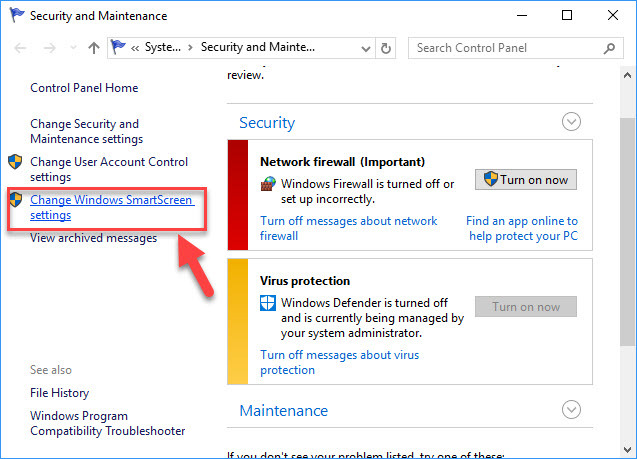 Now I will show you how to disable SmartScreen in Windows 10. Step 1. Navigate to the Control Panel> System and Security> Action Center. Step 2. In the Security section, you click Change Windows SmartScreen settings. Step 3. Select Don’t do anything (turn off Windows SmartScreen). And click OK to save changes. Step 1. Press Windows Key + I to open Settings app in Windows 10. Step 2. 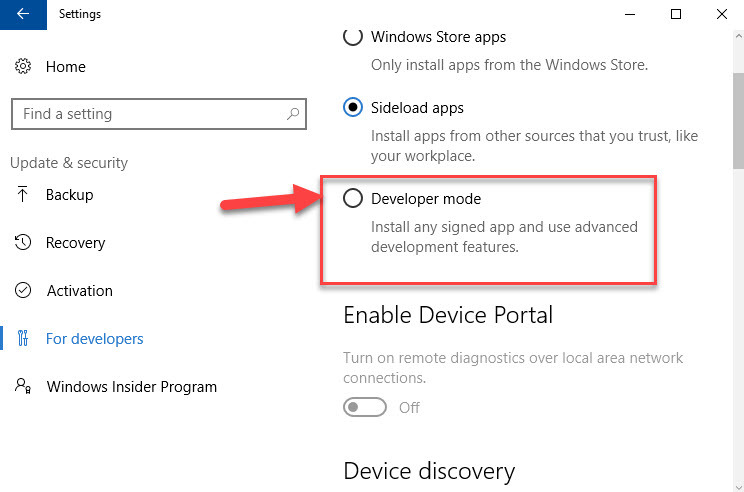 Then you select Update & Security and click For developers. Step 3. Under the Use developer features, you select Developer mode. If you’re facing “This app can’t run on your PC” error message when trying to launch a specific app, you might want to try making a copy of that application’s .exe file. To do that, you just choose the .exe file of the application you’re trying to launch and use Ctrl + C then Ctrl + V shortcut. You should see a new .exe file available. Now you can try running the newly created .exe file and see if the problem still persists. 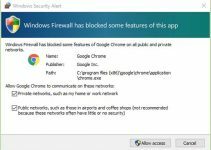 Many Windows 10 users reported “This app can’t run on your PC” error message while trying to install iTunes on their computer. Apparently, the issue was caused by corrupted download, so I recommended you should change to a different browser and redownload the same file again the problem. Then you try installing it as an administrator, the error was permanently resolved. Hope this helps you resolve the problem. If you see this tutorial is useful for you, please like and share it. If you want to copy this tutorial on your blog, please write source and link to WindowsFreeApps. Thank you.